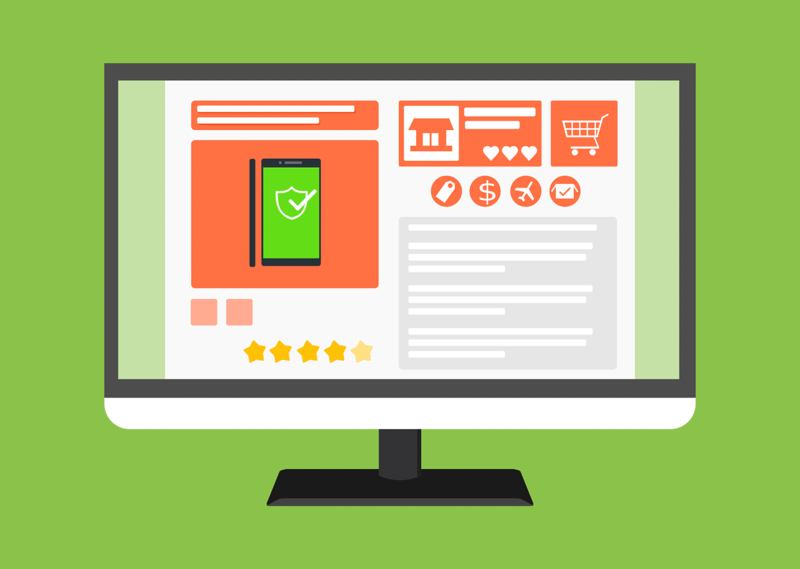 Retailers who operate on the web — which is nearly all types of retailers today — know that they need a reliable and secure eCommerce system in order to attract more site visitors, convert additional customers and continue to increase their revenue. 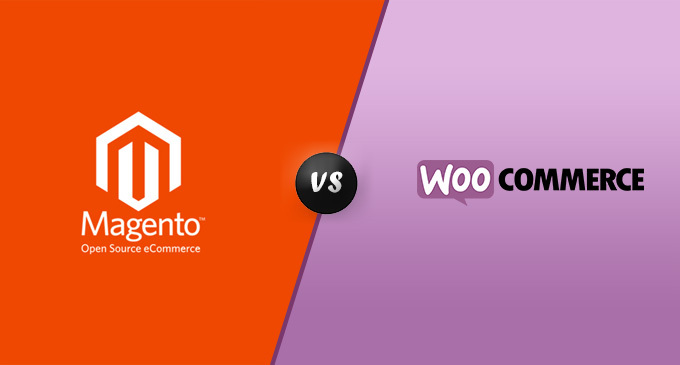 Two popular eCommerce software systems amongst retailers are Magento and WooCommerce. So which should you choose? Magento allows you to customize the customer experience in order to maximize the sales on your own site. You can create an atmosphere that works perfectly for your business style and the products that you offer your site visitors. 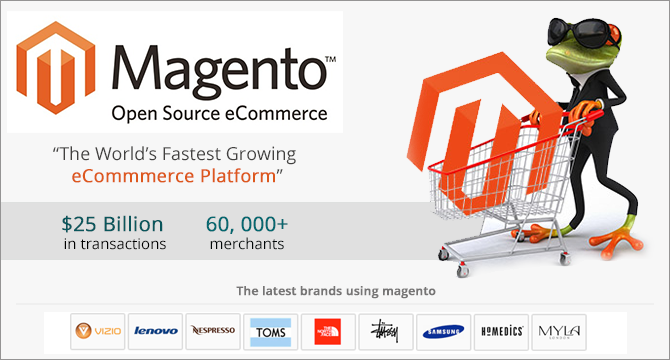 Magento is considered the industry-leader when it comes to cloud-based eCommerce systems. Magento offers unique commerce order management services, ensuring that the customer enjoys a seamless experience throughout the various sales and fulfillment channels that you may have. Magento provides eCommerce solutions to some of the largest retailers on the web, making it one of the most trustworthy and reliable eCommerce platforms available for online retailers today. WooCommerce is built specifically for the WordPress content management system and integrates best with this platform. WooCommerce is a customizable eCommerce platform that allows online retailers to sell anything from products to services and subscriptions. It offers mobile-friendly options for retailers who are interested. WooCommerce is an open source community that allows contributors to add to its platform. This eCommerce platform encourages its users to connect with one another, even meeting up in real life in order to make business connections. WooCommerce has extensions and plugins available. While some are free, many are paid extensions. 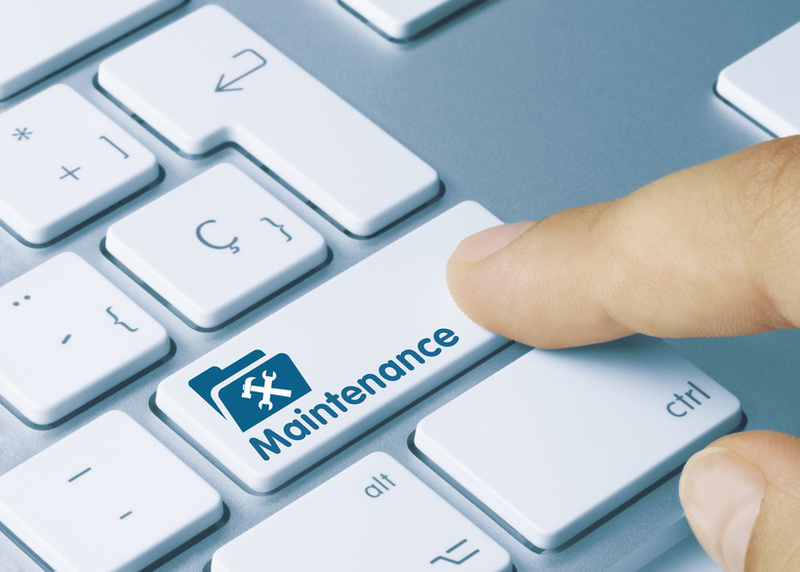 Ultimately, many retailers find that Magento has the features they need, extras that they didn’t realize they always wanted, and a pricing system that is competitive, fair and affordable. In order to see an increase in shopping cart activity on your site, opt for Magento as your eCommerce platform.